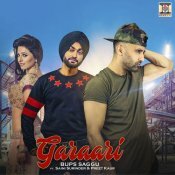 Moviebox are proud to present the highly anticipated brand new smash hit single released by Bups Saggu entitled “Garaari” featuring Saini Surinder & Preet Kaur!! 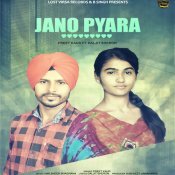 Moxx Music are proud to present the brand new single released by Preet Kaur entitled “Jano Pyara” featuring Dalijit Sheron! 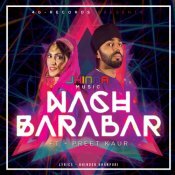 4G-Records are proud to present the highly anticipated brand new smash hit single released by Jhinda Music entitled “Nach Barabar” featuring Preet Kaur!! ARE YOU Preet Kaur? Contact us to get a featured artist profile page.